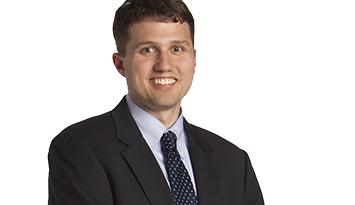 Having begun his practice in Washington, DC., Michael comes to Shankman Leone experienced in a wide range of labor and employment matters. 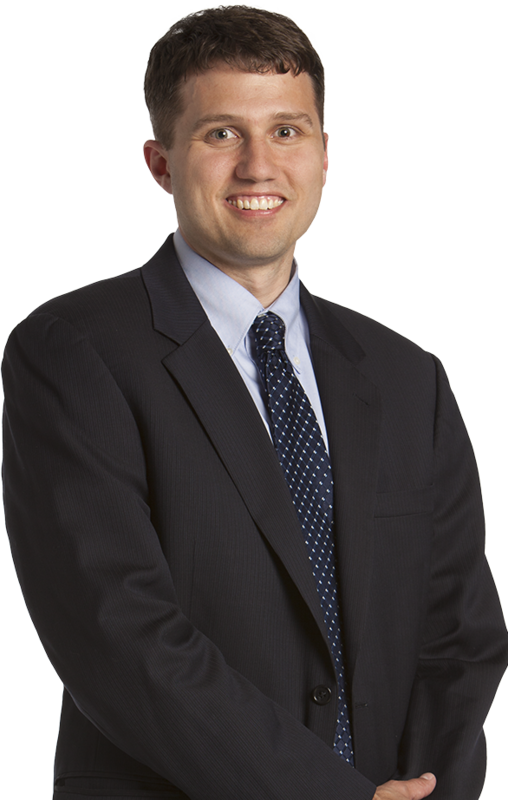 Michael has worked with both public and private sector clients providing legal representation ranging from legal opinions and training to both federal and state court litigation. Well versed in assessing compliance with laws such as the Fair Labor Standards Act, Americans with Disabilities Act, Title VII, as well as the Family and Medical Leave Act, Michael also has worked hand-in-hand with clients during complex negotiations, including the negotiation of collective bargaining agreements, last chance and separation agreements, and the resolution of litigation. Michael is exceptionally dedicated to working towards swift and successful resolution for the issues affecting his clients. Litigating and resolving Fair Labor Standards Act cases involving regular rate issues, exemption determinations, and disputes regarding the compensability of hours worked. Representing clients in all aspects of negotiations ranging from first contracts, supplemental agreements, impasse proceedings, and unfair labor practice proceedings.